THE JOYS OF RE-WRITING! | Carol Sheldon writes books exploring times-past through mystery, love, betrayal and murder. I love words, but sometimes those words have to be changed. Lots of writers hate re-writing, and indeed it can be a challenge, especially if you are making seismic changes–turning your story inside out, or changing the character of the character. Yes, you read that right. 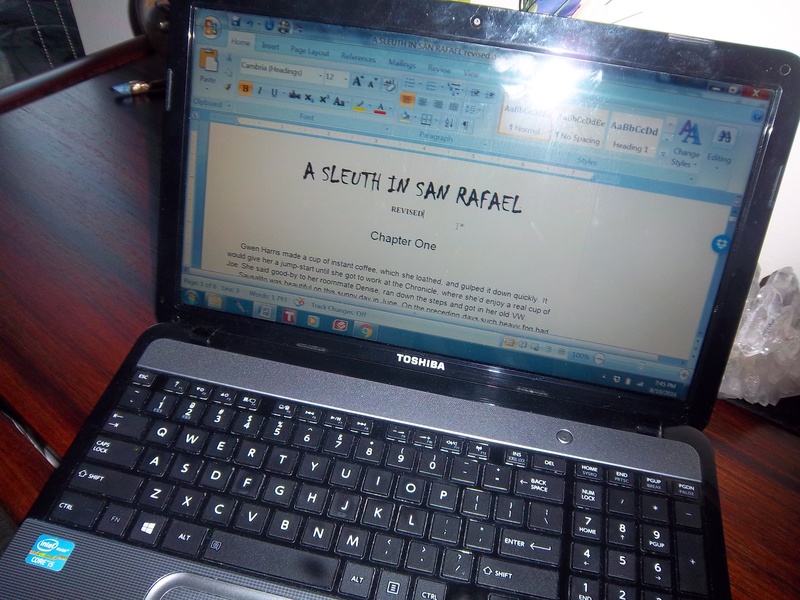 My recent attendance at the Mystery Writers Conference inspired me to do some major re-writing. It’s both scary and exciting, because now I have some wonderful new ideas which I can weave into my mystery. Stay tuned. I’m sure the final effort will be worth it. This entry was posted in women sleuths, writing and tagged RE-WRITING. Bookmark the permalink.